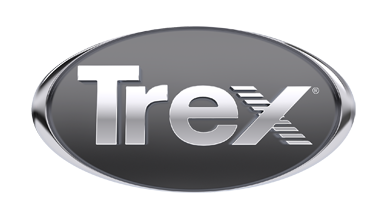 DT Group is a full-service general contractor, specializing in Trex decking. We promise to get the job done well and done right. We are a high-integrity, service-oriented company.